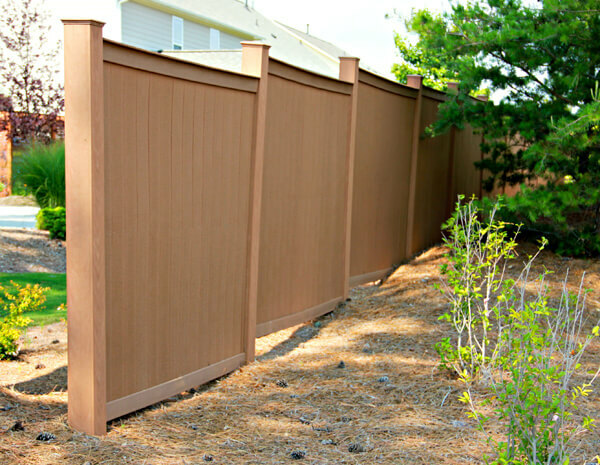 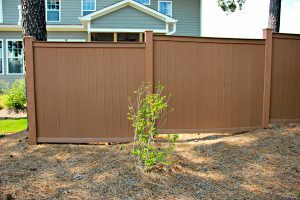 If you’re trying to find a residential fence that looks beautiful but won’t break the bank, cellular pvc fencing has become renowned for its durability and low price by combining the long-lasting strength of vinyl with the texture and look of real wood. 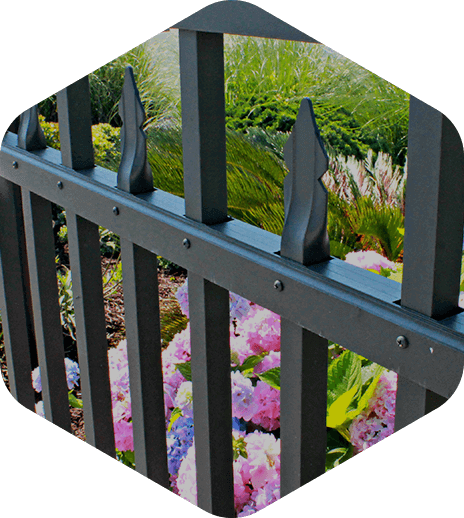 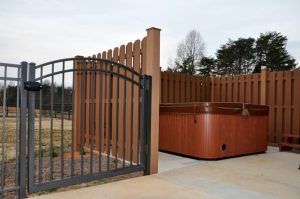 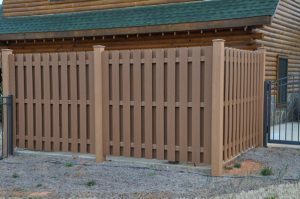 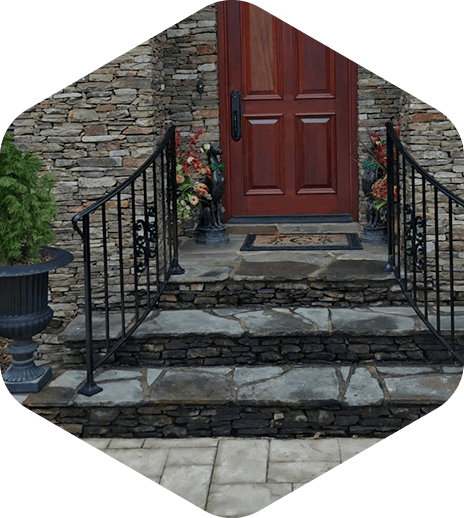 Endwood provides more than just these perks; they also make it easy to customize your cellular pvc fence to improve the ambience of your Wilmington home. 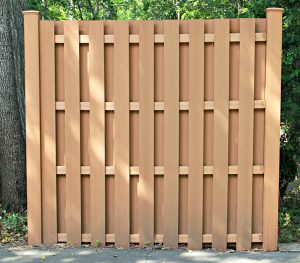 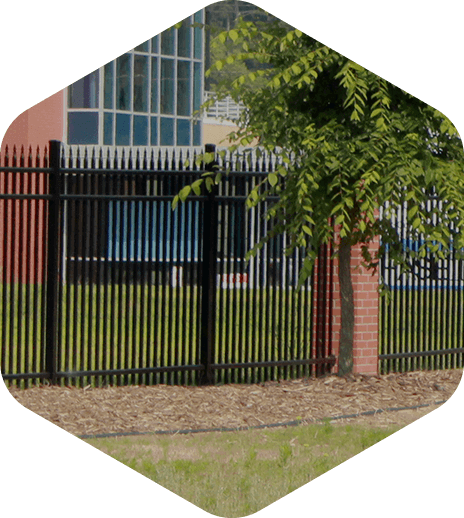 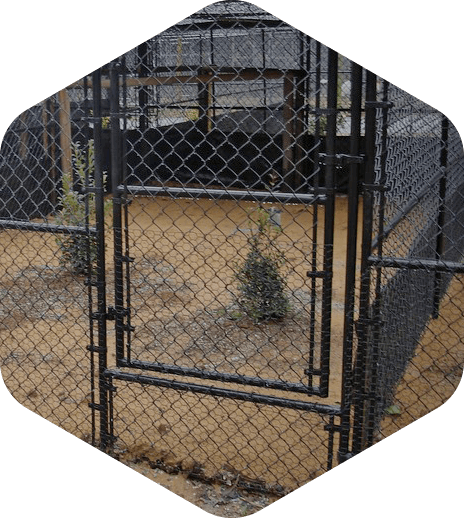 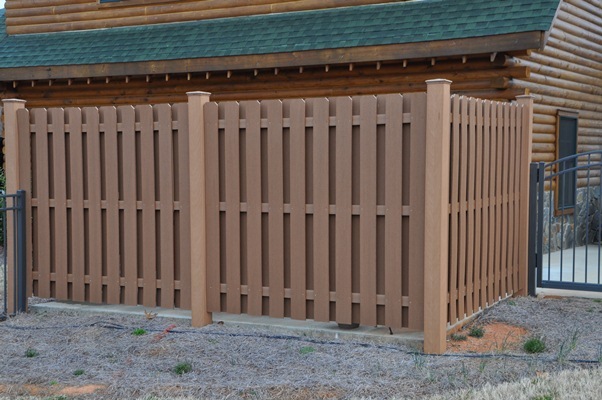 Options include cap fencing, post fencing and picket-top fencing in a variety of shapes and colors. For more than 45 years, Seegars has worked to build a reputation as the premier Wilmington fencing company. 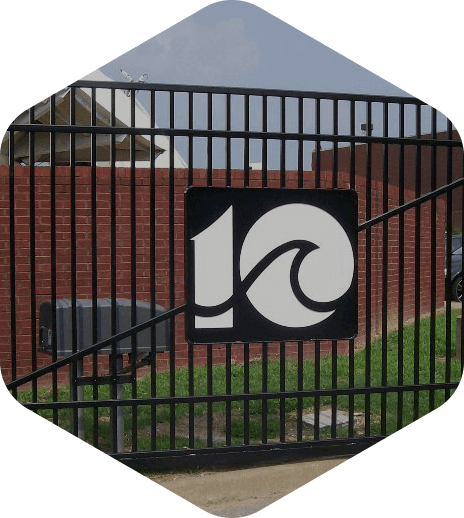 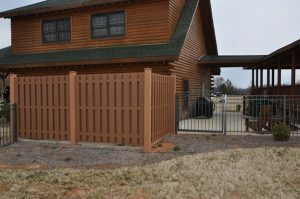 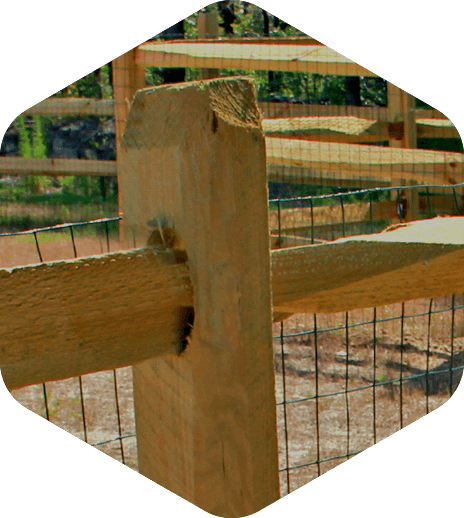 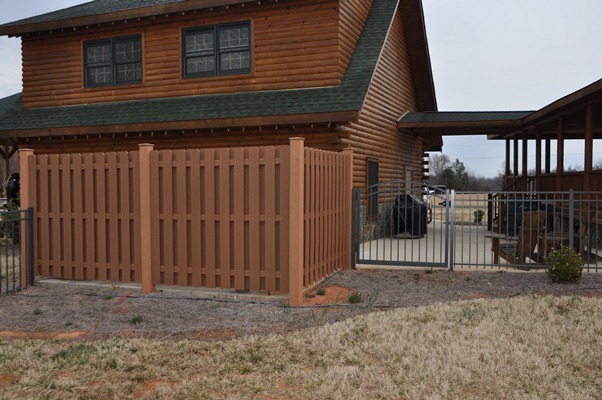 Just by taking a look at our fencing gallery, you can see that we offer unequaled craftsmanship, customer care and professionalism. 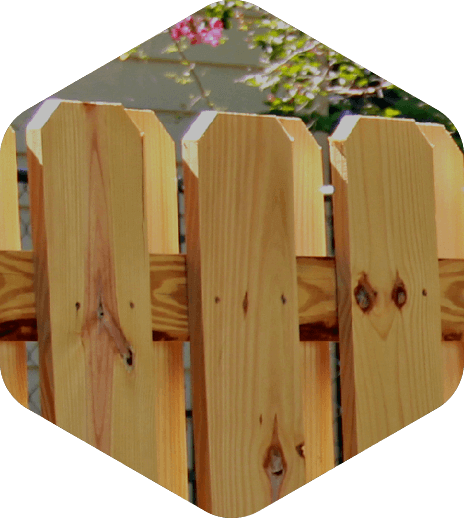 To get your own cellular pvc fencing price estimate, completely free, contact us through the form on the right. 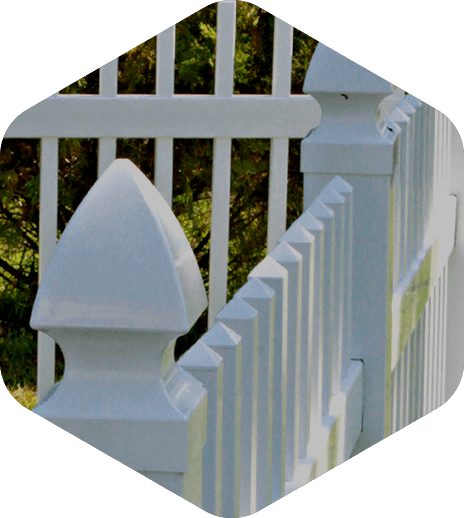 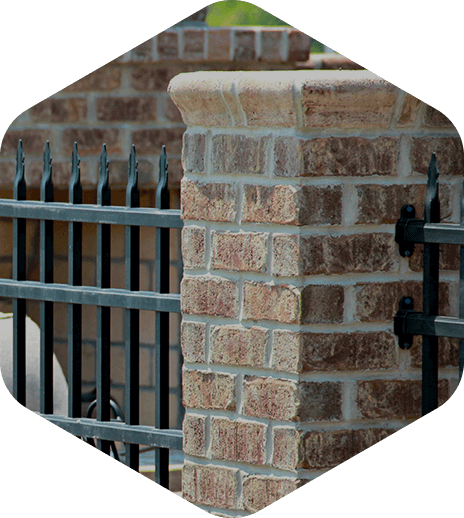 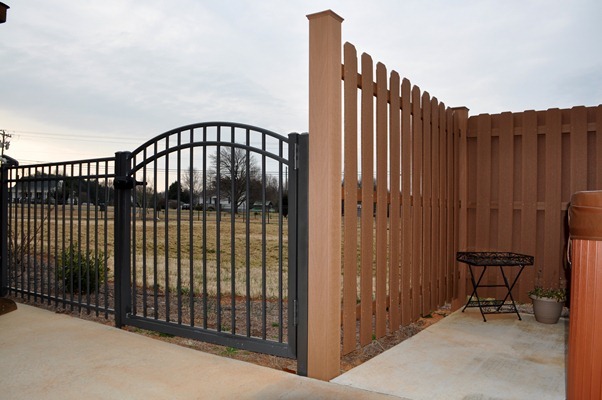 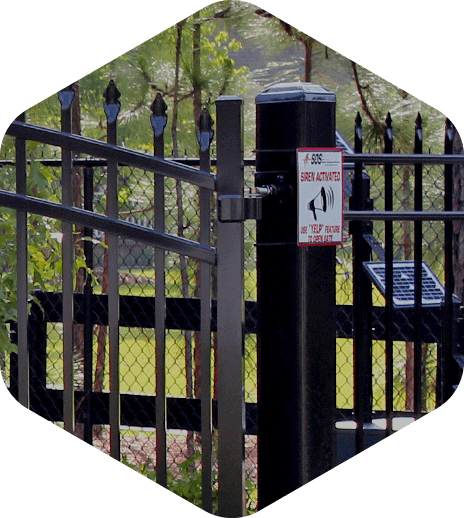 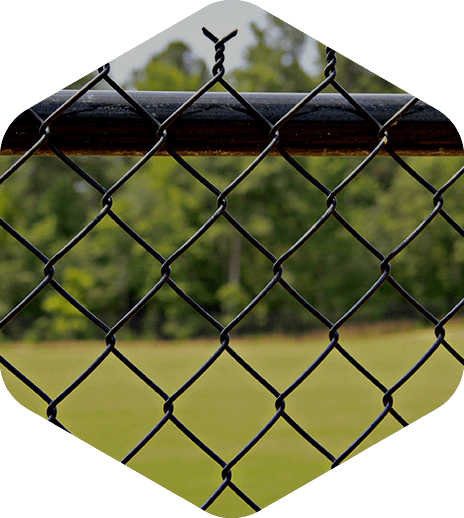 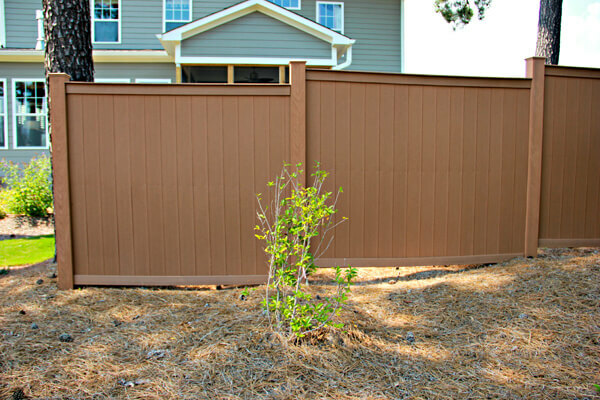 In addition to Wilmington, Seegars Fence Company offers cellular pvc fencing to residential and commercial customers in Raleigh, Charlotte, Durham, Elizabeth City, Fayetteville, Goldsboro, Greensboro, Greenville, Rocky Mount, Jacksonville, Newport, Morehead City and Wilmington, NC; Spartanburg and Greenville, SC; Richmond, VA; and surrounding areas.